20+ Years of Experience in Construction. 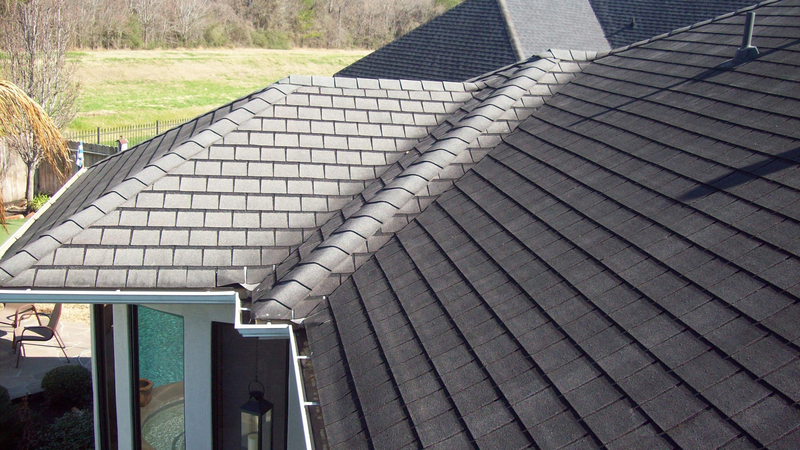 At Peak Roofing & Siding, we have one goal: To provide the best services for our clients. Whether you need roof repairs or a new roof installation, the team at Peak Roofing & Siding are here to help. If you’re contemplating siding for your home, call the experts at Peak Roofing & Siding. We’ll help you make the right choice. 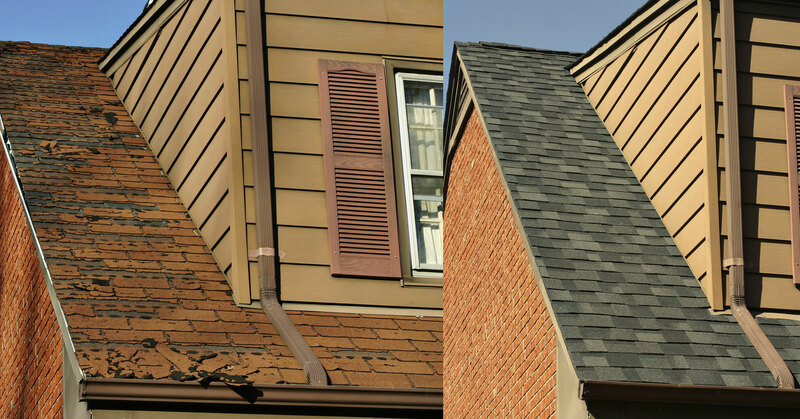 Replacing old or otherwise compromised gutters is essential home maintenance, and no company is better able to restore your gutters to optimal condition than Peak Roofing & Siding. There are a lot of roofing contractors in Columbus. Many of these folks are honest, hardworking people who do a good job. The problem is that there are also a fair number of contractors out there who will promise you the moon and then turn off their phone once they get the upfront payment. In order to avoid getting ripped off, the best thing to do is choose reliability, quality and integrity right at the start. In Columbus that means Peak Roofing & Siding. We are an established company of fully licensed and insured professionals. We understand the various complexities of a home’s exterior and always stay on top of local zoning laws, codes and industry standards. Our goal is to provide you the best, most durable, long lasting roof, siding and gutters using the highest quality materials. You can take comfort knowing that all the materials used are manufactured by the best names in the business. 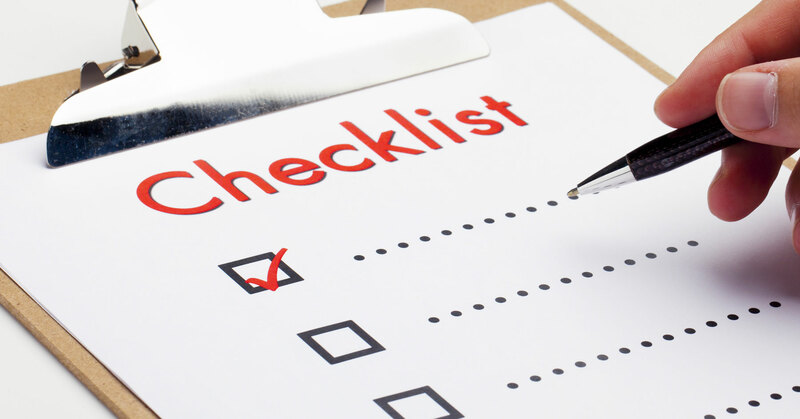 When you need to have your roof inspected, we are here to help. We are dedicated to providing you with the best services to ensure that your home is always in great condition. At Peak Roofing & Siding we pride ourselves on the quality of our finished products as well as the outstanding level of personalized service we provide to each and every customer, large or small. We’re certified by several top building material suppliers like GAF and Owens Corning and we lead the way unparalleled project management with more than 2 decades of combined experience.